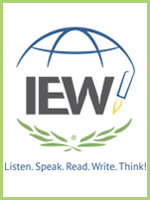 On this page, you'll find the best deal anywhere for many of Cathy Duffy's Top Picks. 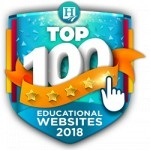 Cathy Duffy is a leading homeschool curriculum reviewer. 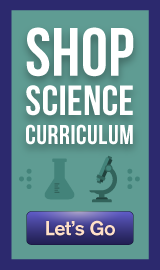 To find out more about Cathy and her Top Picks or to get the best deal anywhere for her popular book, click here. 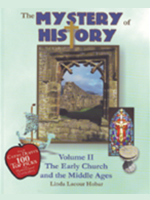 on Mystery of History titles from Bright Ideas Press, a Cathy Duffy "Top 102 Pick"! 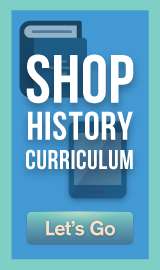 The Mystery of History series provides a historically accurate, classical, chronological, Christ-centered approach to World History for all ages! 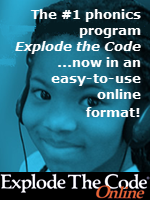 on the online version of the #1 phonics reading curriculum: Explode The Code Online, Cathy Duffy "Top 102 Pick"! 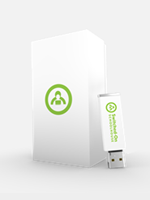 For grades K-4. 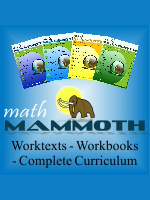 Complete homeschool math curriculum with a personal math teacher. 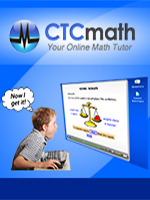 Courses include 5th grade math, 6th grade math, Pre-Algebra, Algebra 1, Geometry, SAT/ACT Prep, and more -- a Cathy Duffy "Top 102 Pick"! 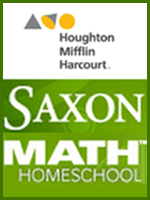 on homeschooling favorite -- Saxon Math, including Cathy Duffy's Top 102 Picks! 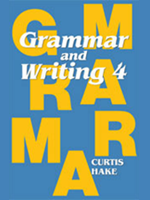 For Grades K-12. 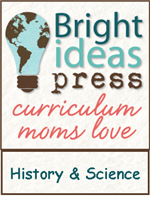 on All American History, Christian Kids Explore Science and MORE from Bright Ideas Press! 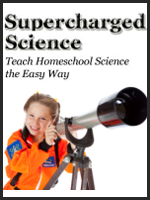 on Christian Kids Explore Science, All American History and MORE from Bright Ideas Press! 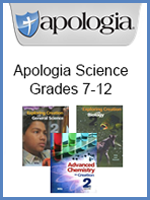 on award-winning Apologia homeschool books and resources from Apologia Educational Ministries. 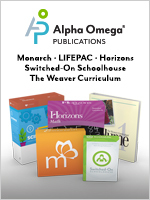 For Grades PreK-12. 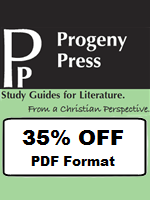 on Literature Guides (PDF Format) from Progeny Press, a Cathy Duffy "Top 102 Pick"! 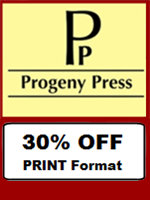 Something for ALL grades - K thru 12.
on Literature Guides (PRINT Format) from Progeny Press, a Cathy Duffy "Top 102 Pick"! 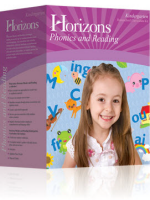 Something for ALL grades - K thru 12.
on award-winning Horizons complete grade sets and more. 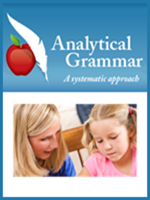 For grades PreK-12.